I’m mJordan, a creative front end developer. 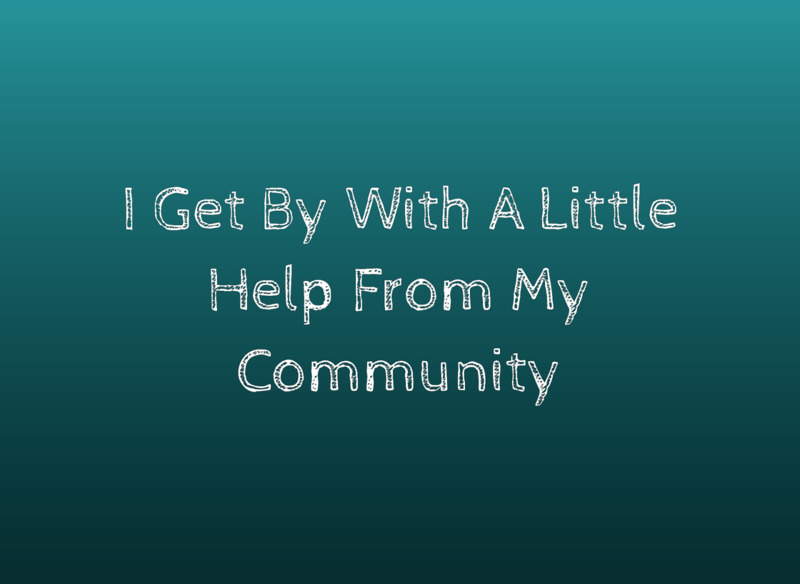 I love learning and sharing what I know with the Portland Tech Community. I am a leader/organizer for several meetup groups here including Women Who Code Portland and PDXNode. You’ve heard of CSS Grid but you aren’t quite sure what it is. Or maybe you have started looking at it, but don’t know where to get started. 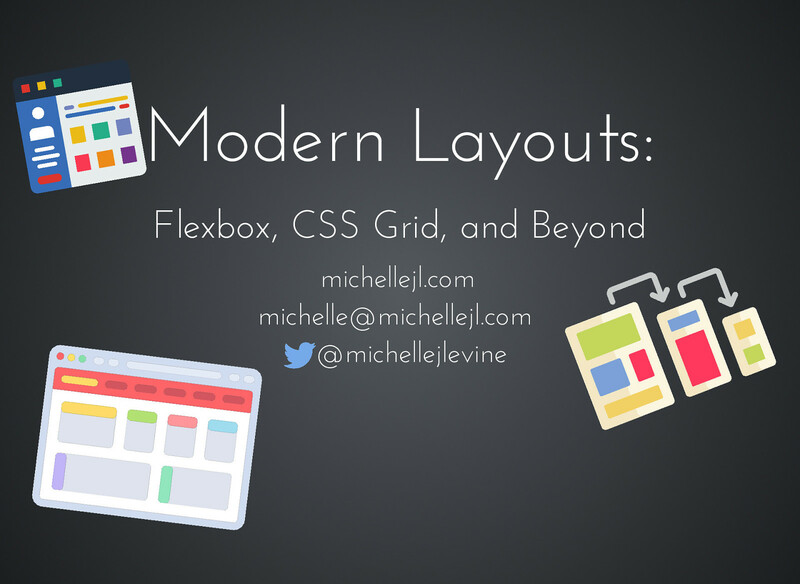 Join me to get hands-on experience in building modern layouts using CSS Grid (and Flexbox). Learn where we came from (hacks, floats, and more hacks) and where we are going. 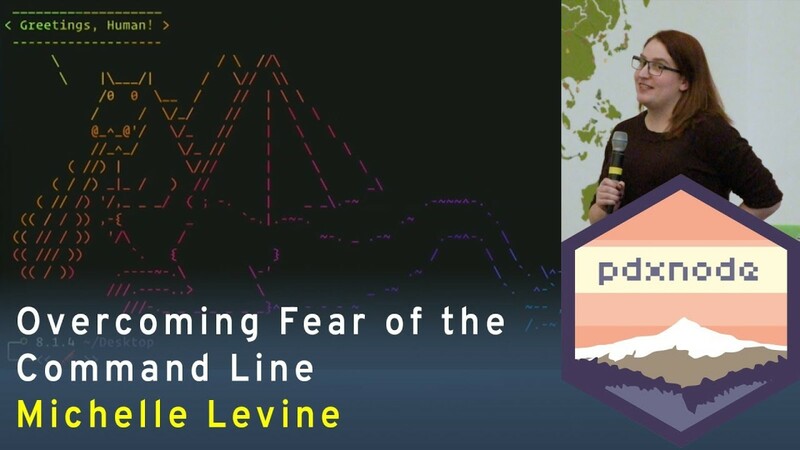 Discover solutions to “impossible layouts”, how to handle users in older browsers, and about the power of Firefox debugging tools for grid.